This text is available only in the language in which it was sent to us. 1. Who are you and what is your job? 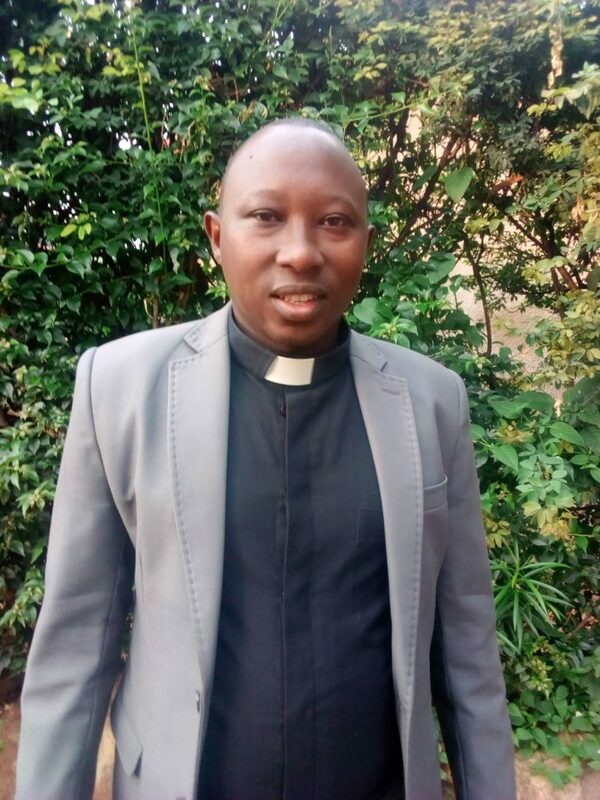 My name is NZAMBIMANA Jean-Marie I’m youth and education coordinator in Anglican church of Burundi ,Diocese of Bujumbura .I’m also a pastor in the same Diocese ,I’m Students Christian Movement (SCM)in Burundi. I have graduate in 2012 from Westminster Theological College Uganda. I’m married with Ingrid NIYONKINZO we have blessed with one daughter. 2. Tell us in 3 ward about GPENreformation mean to you? A coalition of people who desire a positive change in Christians schools. Network of people for to bring a good quality and identity in Christian’s schools. 3. What does it mean for the school in your region to be part of GPENreformation? Burundi have many schools some are for government others are for churches .The schools of churches have their networks accordingly to their denominations .There is not a big networking between our schools like GPENreformation.So to be part of GPENreformation is to be in global family so that we can share the experiences globally .A other thing is to put our effort together in education specially in churches’ schools and to improve our protestant education among students.